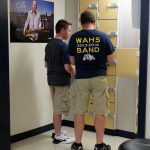 High school staff and students are officially ready for the start of the new school year. 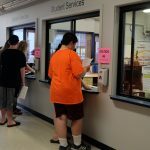 Registration for all grades was last week. 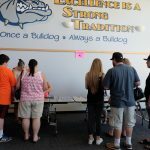 Both South Albany and West Albany high schools said registration numbers showed an increase in student enrollment. 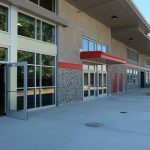 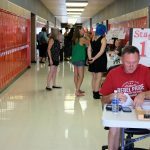 Official enrollment counts will be available after school starts. 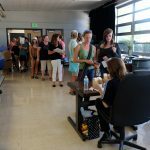 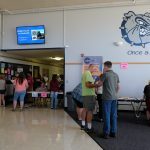 Registration day allowed students and their parents to take care of business for the new year. 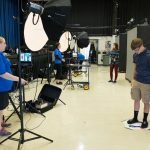 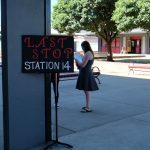 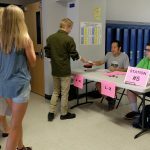 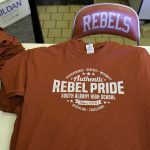 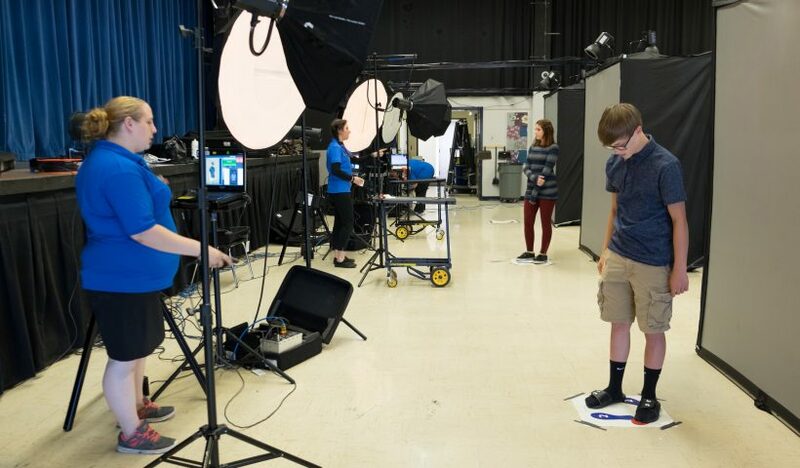 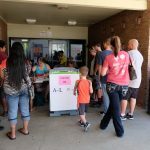 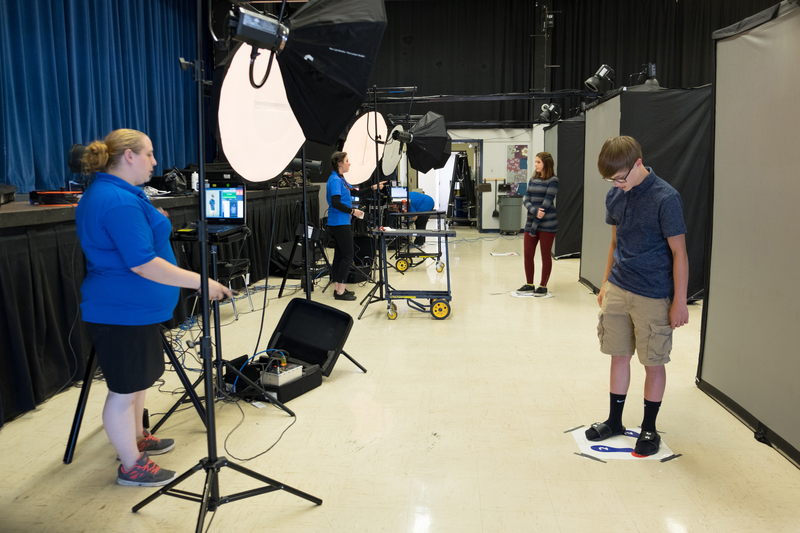 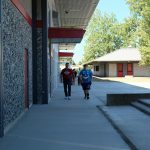 They picked up schedules, paid fees, had student ID photos taken, received locker assignments and were given school t-shirts to officially welcome them. 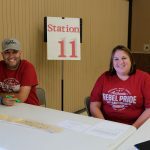 Parent and community volunteers staffed registration stations and helped the day run smoothly. 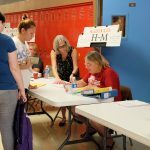 Pictured are incoming students during freshmen registration day on Thursday, Aug. 25.